Make bath time easier for you and your pets with Divine Pets shampoos, sprays and other grooming products. Made from Australian essential oils and other natural ingredients, these products are safe for pets of all ages, including animals with sensitive skin. Divine Pets Tea Tree Shampoo and Conditioner cleanses your dog or cat's skin and restores vitality to their coat. If your cat hates to be bathed, waterless shampoo will make both of your lives easier, and you can make sure their coat stays beautiful between baths with an easy-to-use grooming spray. 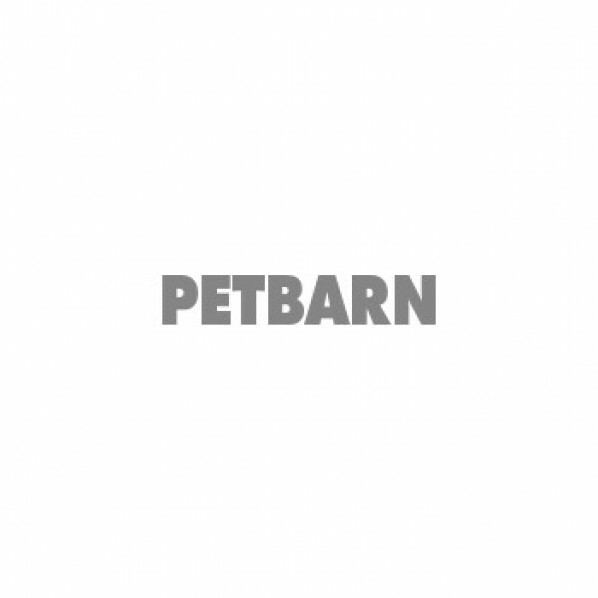 Find the full range of Divine Pets shampoos, cleansing sprays and kennel wash at Petbarn, and see our other cat grooming and dog grooming offers online.